The rule of unintended consequences applies to home construction just as it does to many other aspects of life. By utilizing new technology or new techniques we solve one problem while simultaneously creating another. Using pressure-treated lumber (PT) in home construction is very effective in reducing wood destroying insect activity, but it has the adverse effect of causing corrosion on most hardware and fasteners. Galvanic corrosion is an electrochemical process that occurs when dissimilar metals come into contact in the presence of moisture. I frequently encounter this problem in moist basements when I see copper water lines being supported by steel hangers. 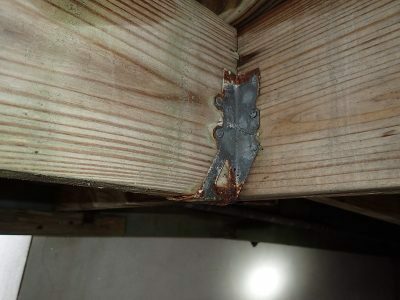 Exterior deck and porch construction is another place where this type of corrosion is common. One of the primary ingredients used in the production of pressure-treated wood is copper. In the mid 1930’s a compound known as CCA, or chromated copper arsenate, was invented as a preservative treatment for lumber. CCA was very effective at discouraging fungus growth and insect activity, but the arsenic content was determined to be a human health risk. The lumber industry voluntarily agreed with the EPA to cease its use of CCA for treating lumber at the end of 2003. In transitioning to a more human-friendly product, the lumber industry boosted the copper content in their new wood preservatives. Copper azole (CA) and alkaline copper quat (ACQ) were born. The copper content was high enough in these new chemicals to react with other metals in steel bolts, screws and fastening hardware such as floor joist hangers. ACQ is the more corrosive of the two. Since most pressure-treated lumber is used where moisture is present (outdoors, crawl spaces and basements) the perfect storm for galvanic corrosion was created. 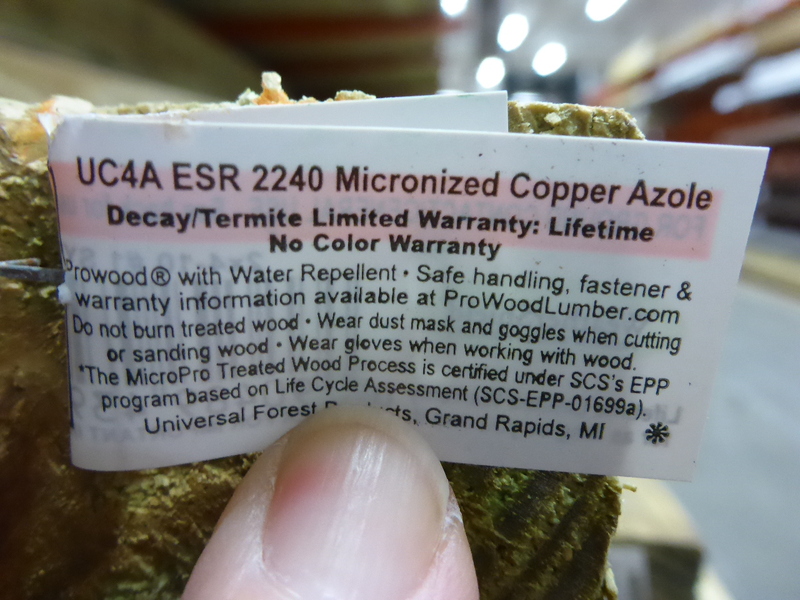 High copper content in the preserved wood was in contact with galvanized fasteners and hardware (dissimilar metals). Add water from the damp or wet environment and metal components that had previously worked now started to develop corrosion and failure within a short period of time. Nails, screws and bolts were rusting and losing their strength. 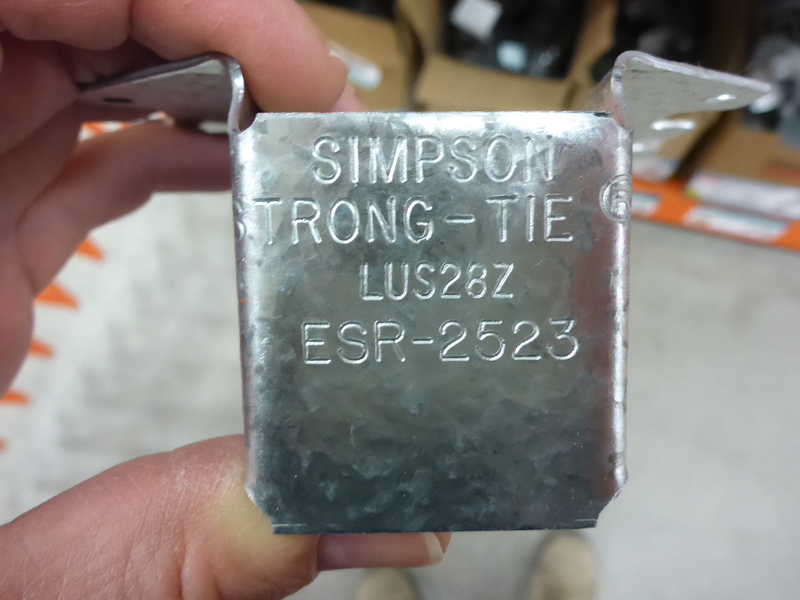 Joist hangers and other connection hardware were quickly losing their zinc coatings and developing red rust, a sign of failure. To combat the corrosion caused by high copper content in the wood preservatives, new galvanizing standards were established for the hardware manufacturers. Until the copper content was raised in 2003, hardware with a G90 coating was acceptable for use with PT lumber. 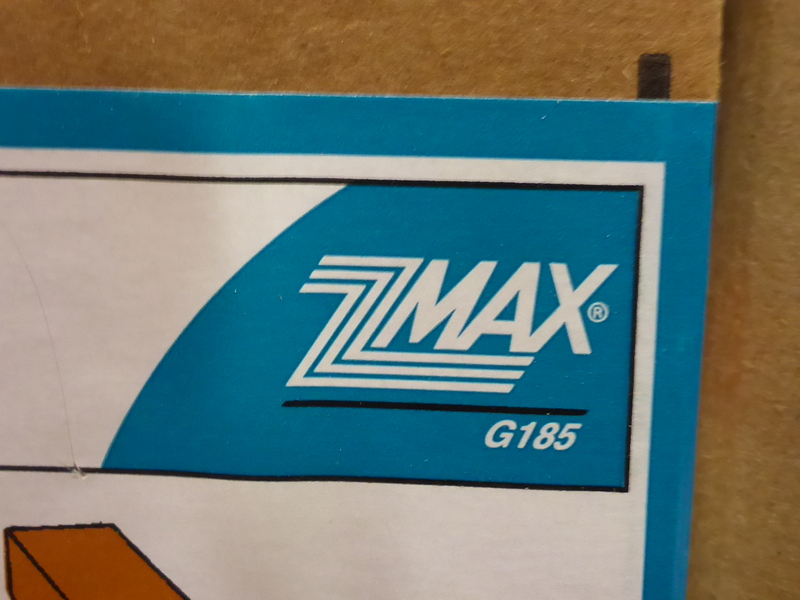 Today all hardware for exterior PT lumber must have a minimum G185 rating (twice the G90 coating). The G90 coating is still allowed, but only in interior dry conditions. Stainless steel is the most resistant to this galvanic corrosion, but it comes with a hefty price tag at nearly 10 times that of galvanized steel.